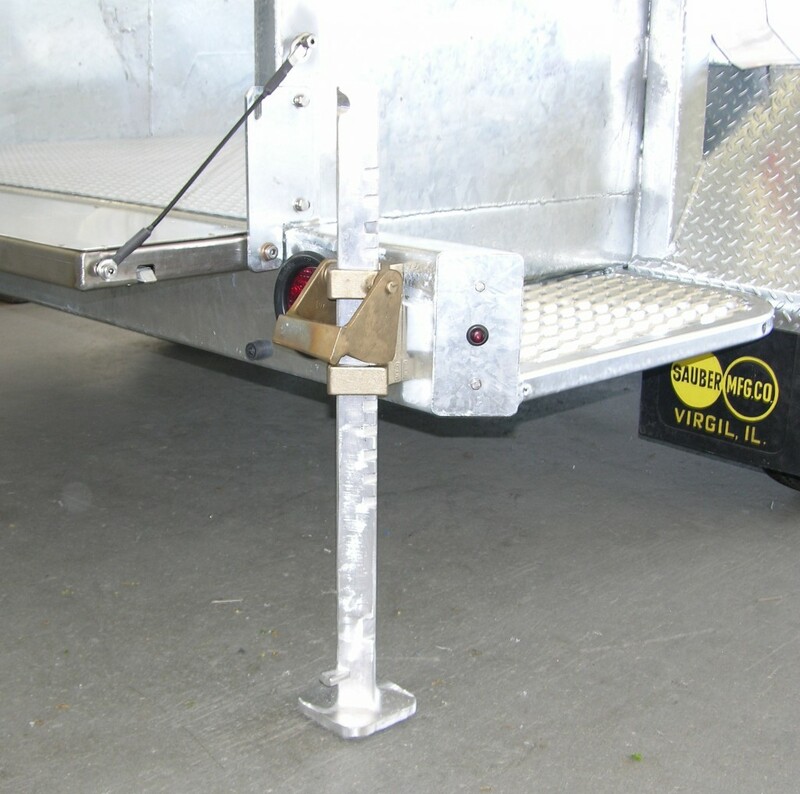 Outrigger Stabilizer Jacks - Sauber Mfg. Co.
shaft. 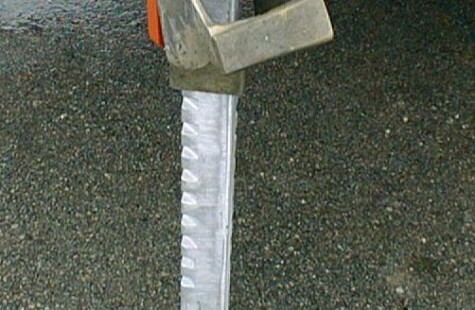 Other suppliers often weld the unit to the trailer making replacement a costly job. 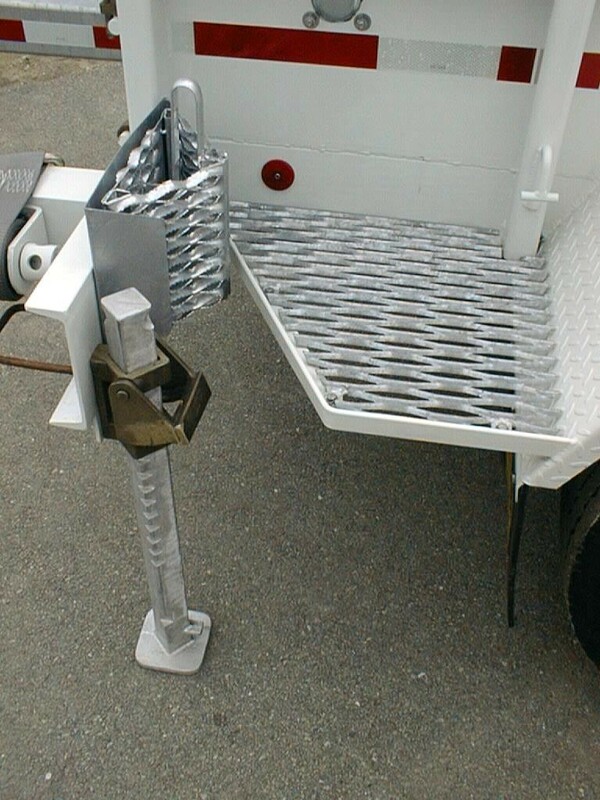 Because our units are modular, replacing them is a simple bolt-on job.